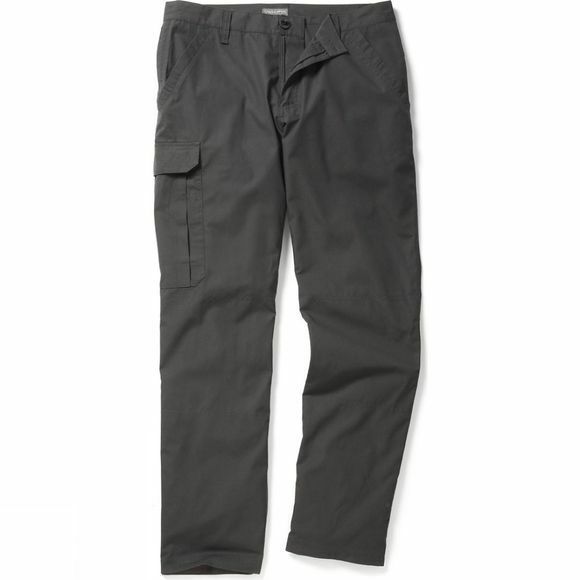 Hit the trail hard in these adventure-ready outdoor trousers. The SmartDry fabric finish of the Men's C65 Trousers repels mud splashes and there are plenty of pockets for everything from maps to mobiles. Brilliantly practical performance for everyday action.